Direct mail can be a highly effective means of attracting customers, building brand recognition, and enticing people to learn more about your organization. A survey of US recipients found that 59 percent of people enjoy receiving postal mail from brands about new products and 56 percent find that print marketing is the most trustworthy. These marketing campaigns provide companies with a healthy ROI, with U.S. advertisers seeing an average of a 1,300 percent return. The fact that brand recall is 70 percent higher among participants who were exposed to organizations through direct mail than through digital advertising likely plays a role in the high returns from these campaigns. To put these benefits to work for you and make your next direct mailing even more of a success, here are 4 tips to make your package stand out against the competition. Incorporating personalized elements into your direct mail creates a bond with the prospective customers. People feel as though the brand cares about their unique situation when they receive marketing elements that speak to them individually, rather than being mass-produced for everyone on the list. The improvements in technology mean that the costs associated with creating more personalized mailings have come down, while the quality has increased. 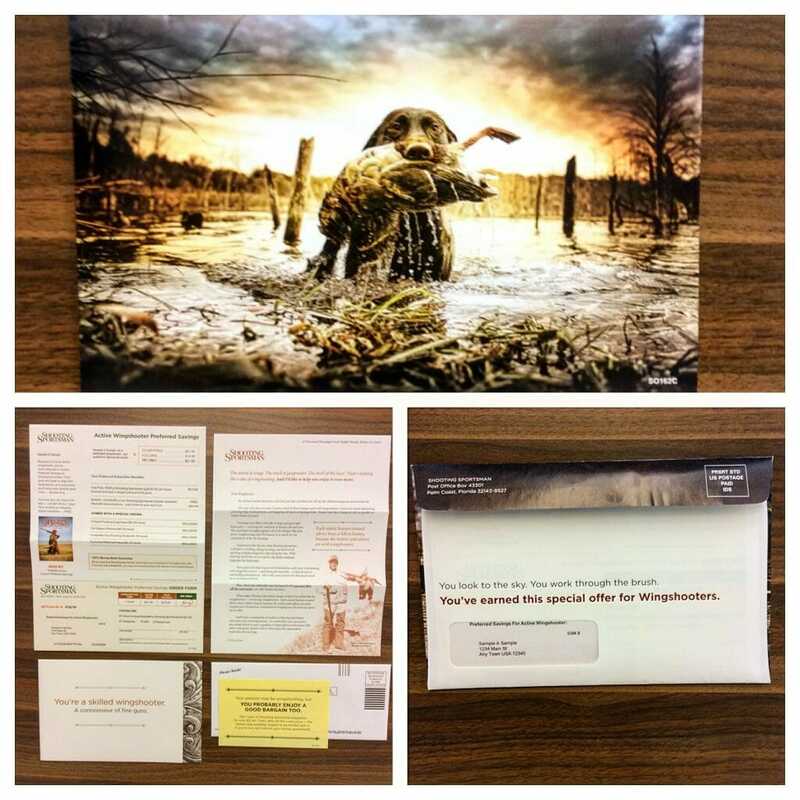 You can create direct mail that personalizes the images appearing on the mailing based upon particular data triggers or copy used. This level of personalization also only costs slightly more than traditional monochrome personalization. A standard size envelope is a #10 which is 4 ⅛” x 9 ½”. You can send your direct mail in a slightly larger envelope, such as a #14, which is 5 x 11 1/2 inches or 6” x 9” as in the example below, while still remaining within the letter rate postage classification. The different size will help you attract more attention to your mailing, as it will stand out against the rest of mail that your customers receive every day. At the same time, by staying within the same postage category, you will not drastically increase your costs. A ‘freemium’ offer is an upfront token gift that you provide with your mailing, helping to establish feelings of reciprocity from your recipients: because you gave them something, they feel more inclined to give you something. 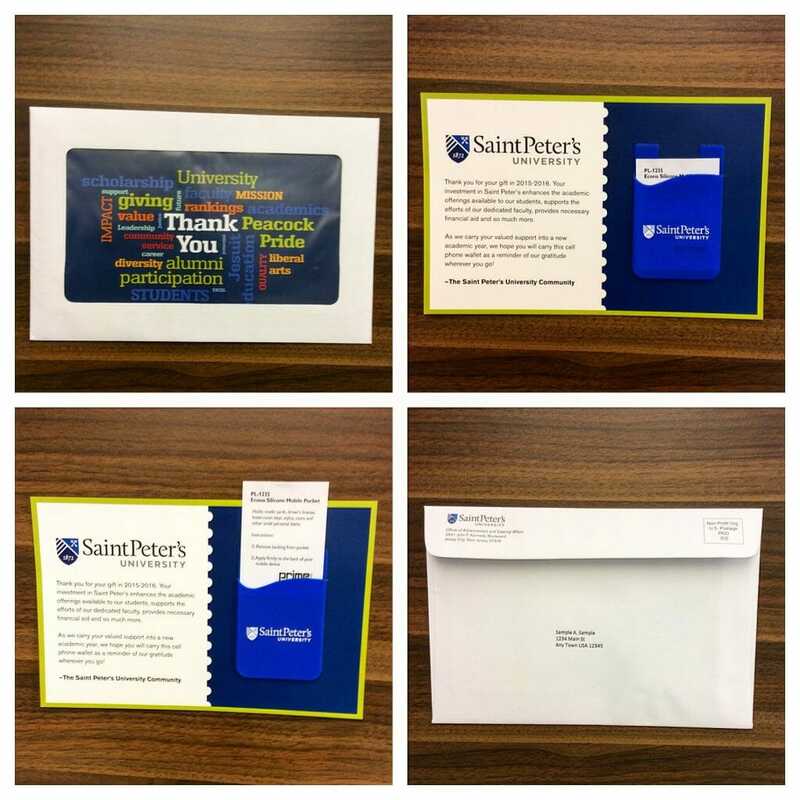 Many nonprofits find that basic gifts, such as a bookmark, mobile wallet, even address labels, can increase the success that they see from their direct mail efforts. Encouraging recipients to engage directly with the mail can also increase response rates for many organizations. This interaction does not have to be something big or time consuming; it can be as simple as getting prospective customers to move a sticker from your outer envelope to your reply card, for example. Direct mail can be an effective means of engaging with prospective customers, building your brand’s reputation and recognition. Given the number of pieces of direct mail that people receive each day, however, brands want to find ways to get their mailings to attract more attention. These four ideas can help you accomplish this goal. Use personalized elements, such as colors and images, to build a better bond with the recipient. Use an oversized carrier to help make your envelops feel different than other pieces of mail to draw the eye of prospective customers. Use a ‘freemium’ offer to build a relationship of reciprocity with those you send your mailing to. Use an involvement device to improve engagement between your recipients and the mail. As you begin to plan your next direct mailing, see which of these ideas would fit well with the goals of your marketing campaign. Remember also to carefully measure how well your changes impact response rates and conversion rates. This will help you guide future campaigns and provide you with greater insight into your audience. 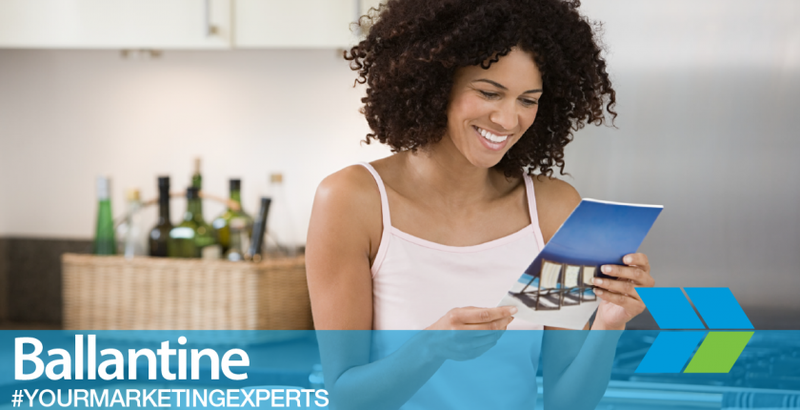 When you are ready to begin preparing your direct mail effort, plan your campaign with Ballantine. We will put our years of experience to work for you and help you see the potential for your direct mail efforts.